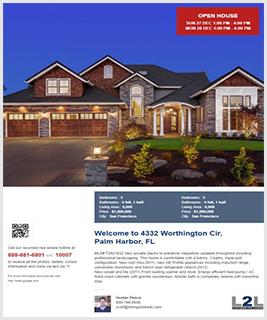 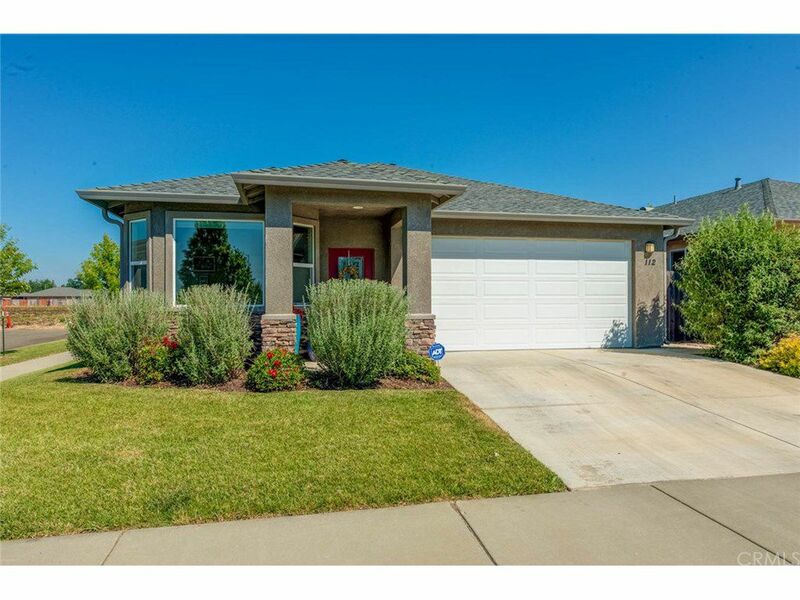 This wonderful home is located towards the end of a cul-de-sac. 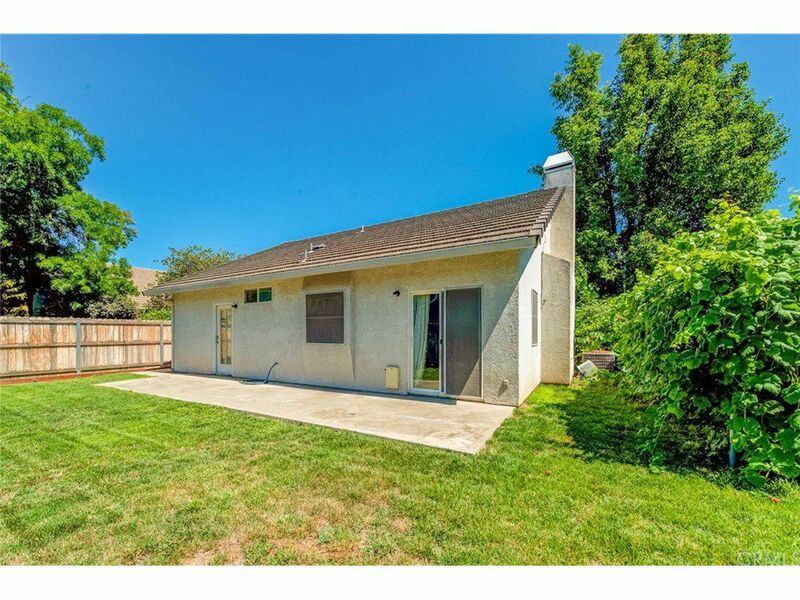 In a clean, well kept neighborhood! 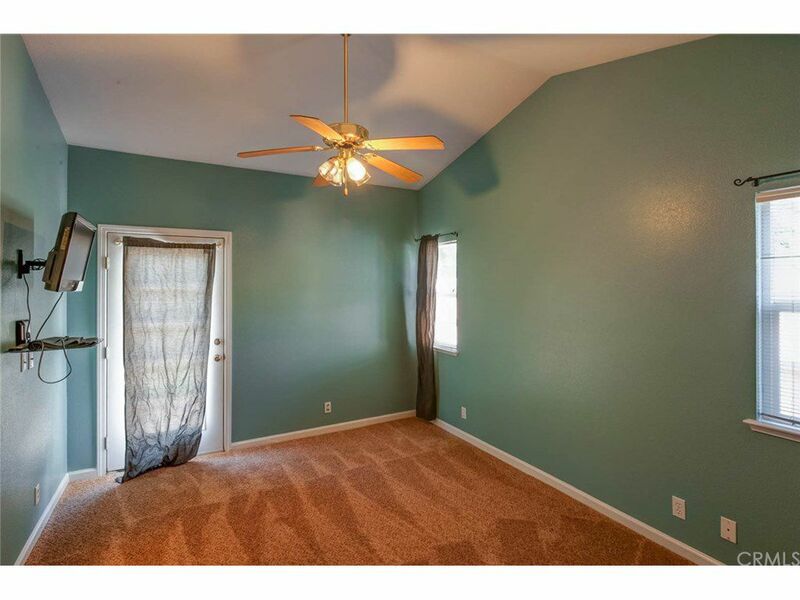 New carpet and fresh interior paint! 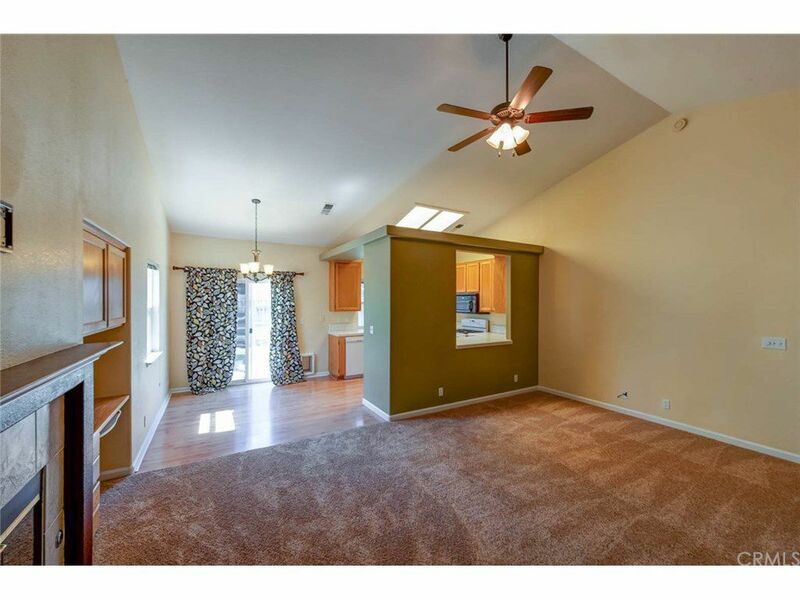 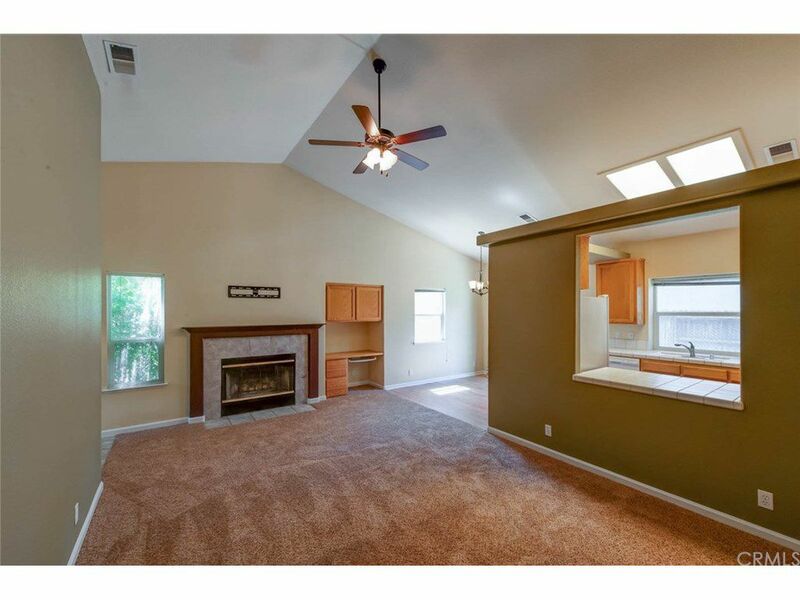 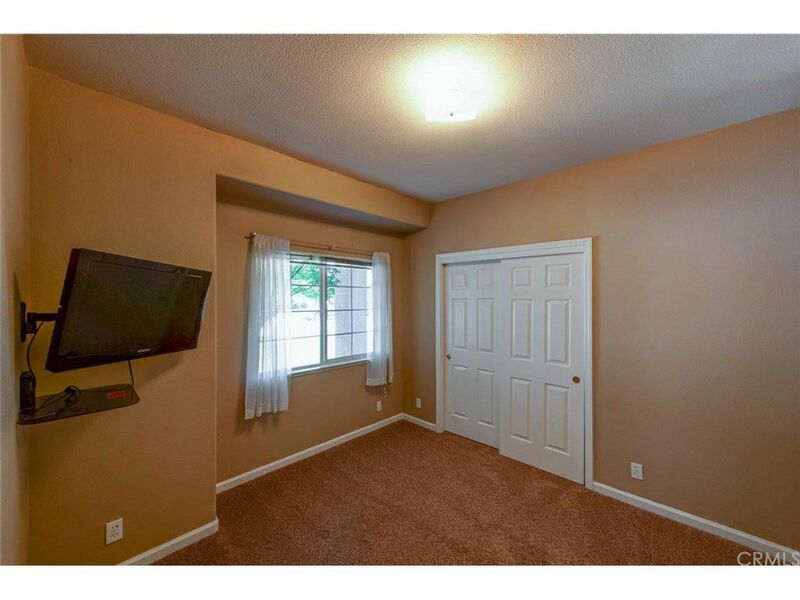 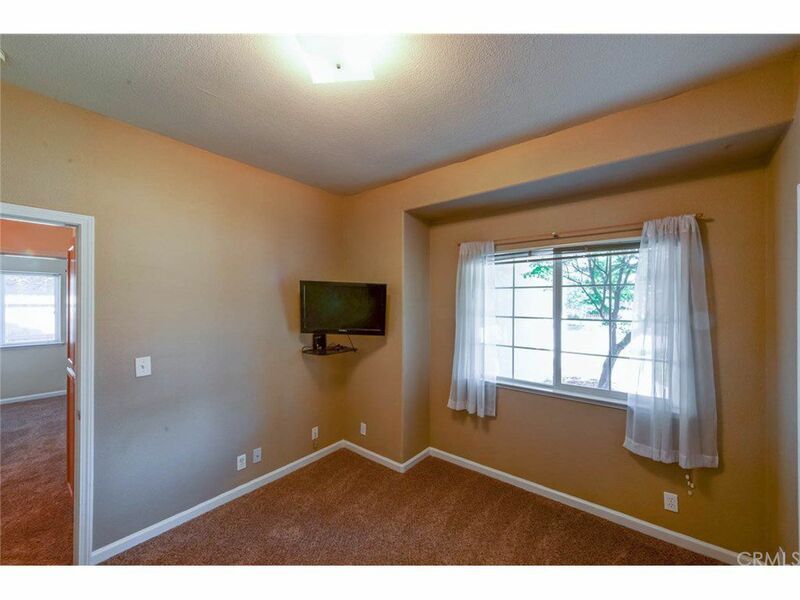 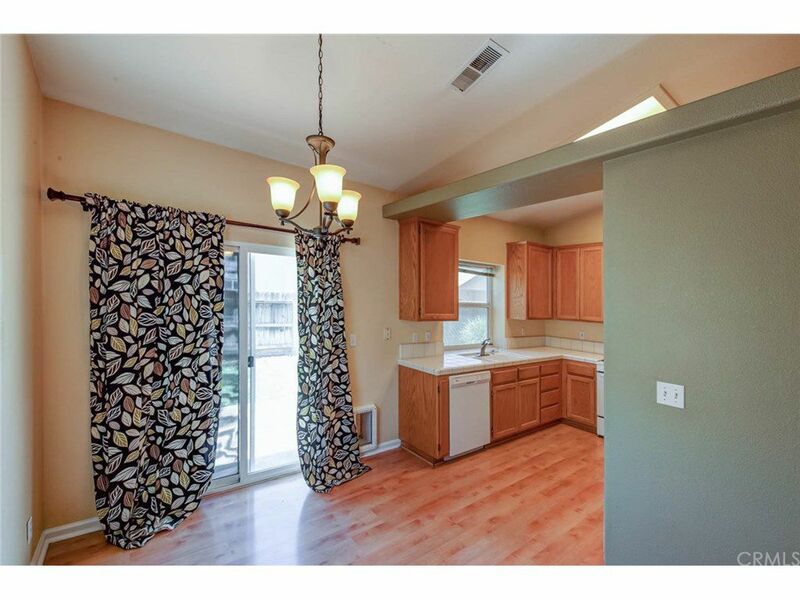 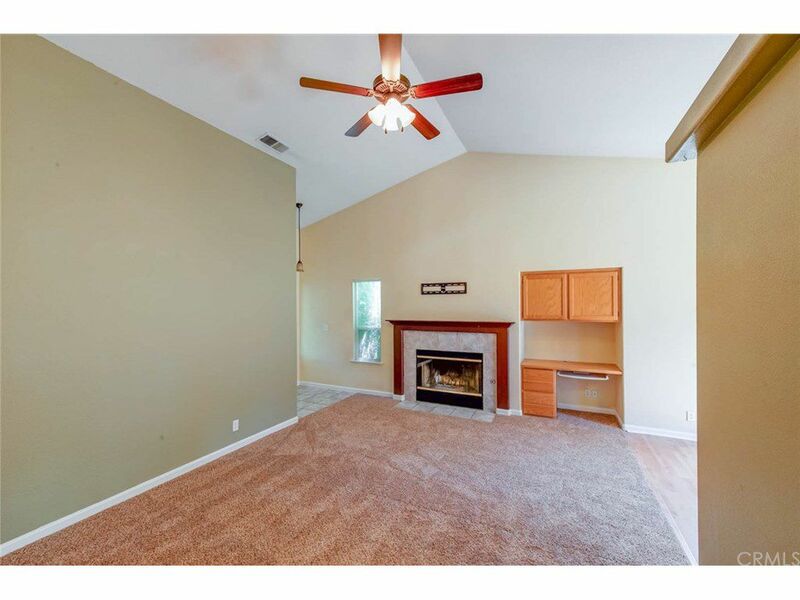 Living room is open to the kitchen and includes a gas fireplace insert with tile surround. 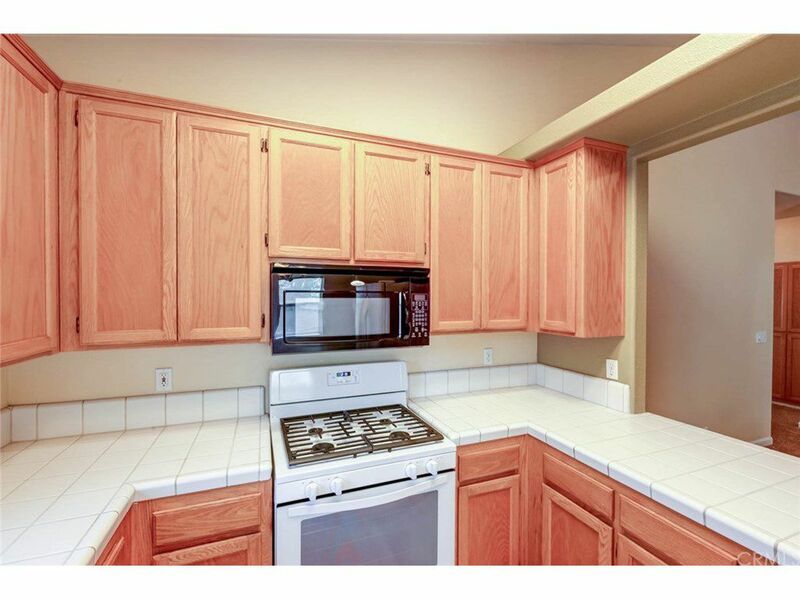 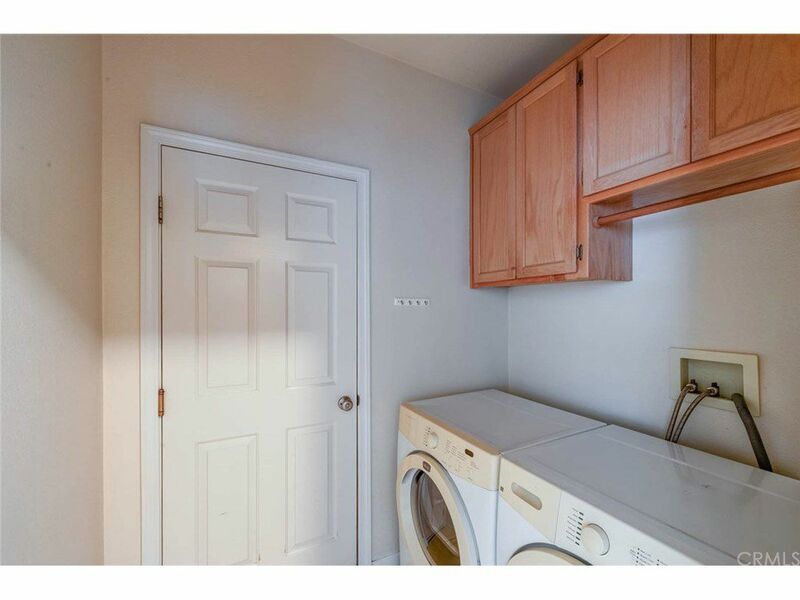 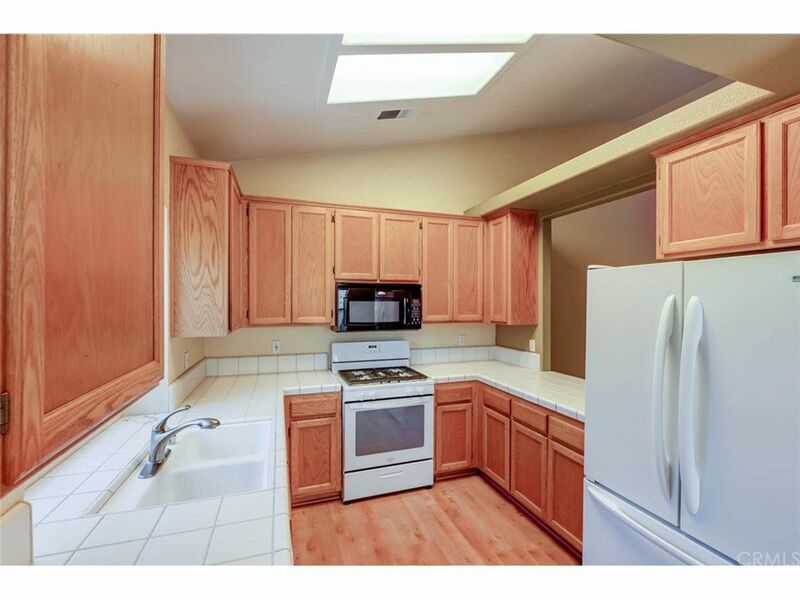 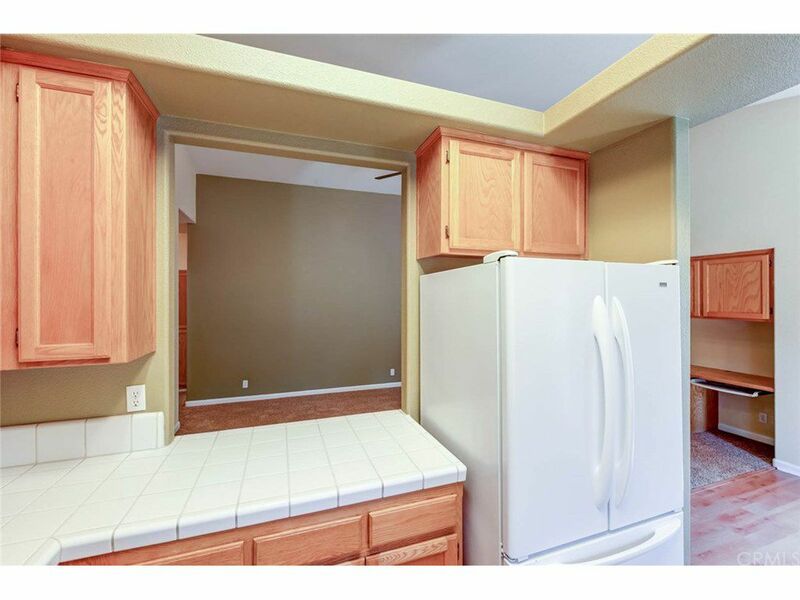 Kitchen includes laminate flooring, gas oven/stove and beautiful oak cabinets with white tiled countertops. 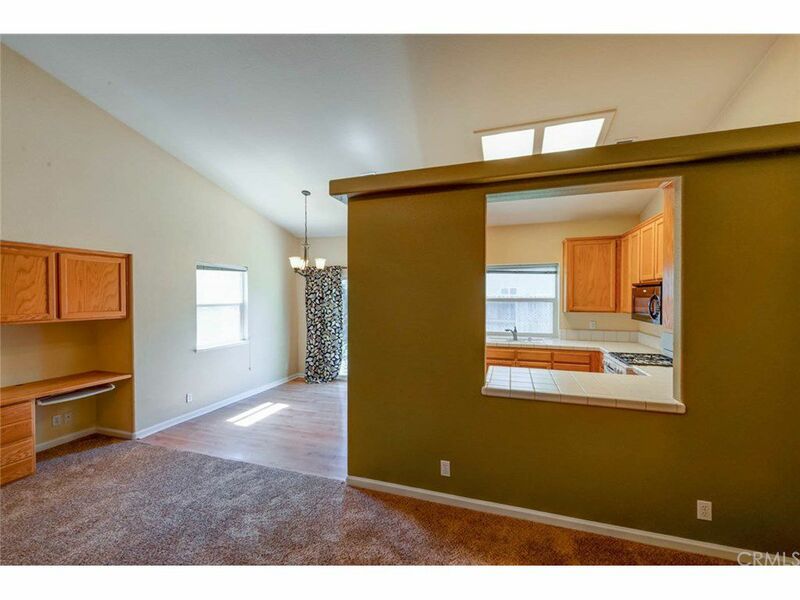 There is also a window cut out in the kitchen allowing openness to the living room! 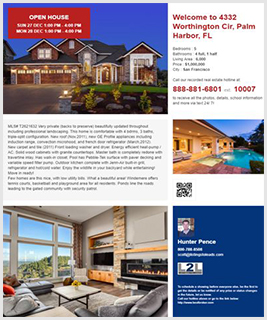 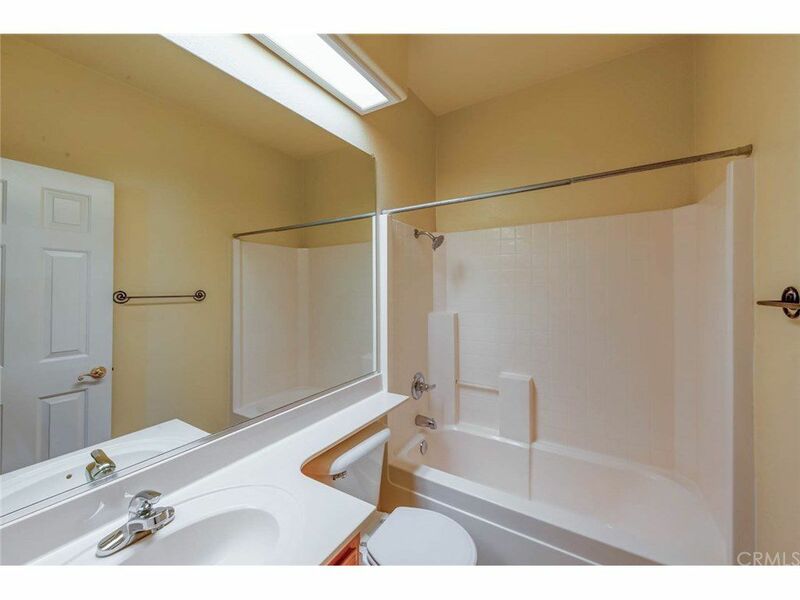 Master bedroom includes a dual vanity en suite and a walk-in shower with glass doors. 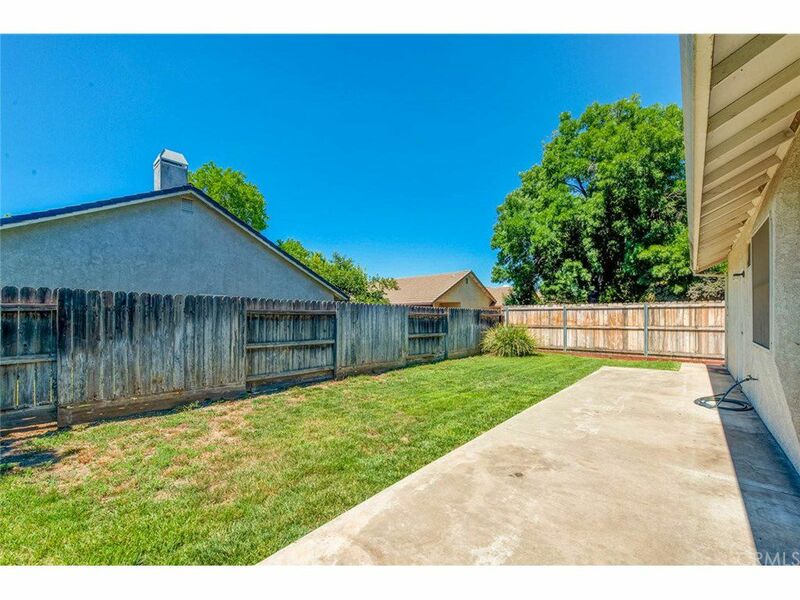 Backyard has manageable sized lawn and concrete patio, perfect for entertaining and a BBQ! 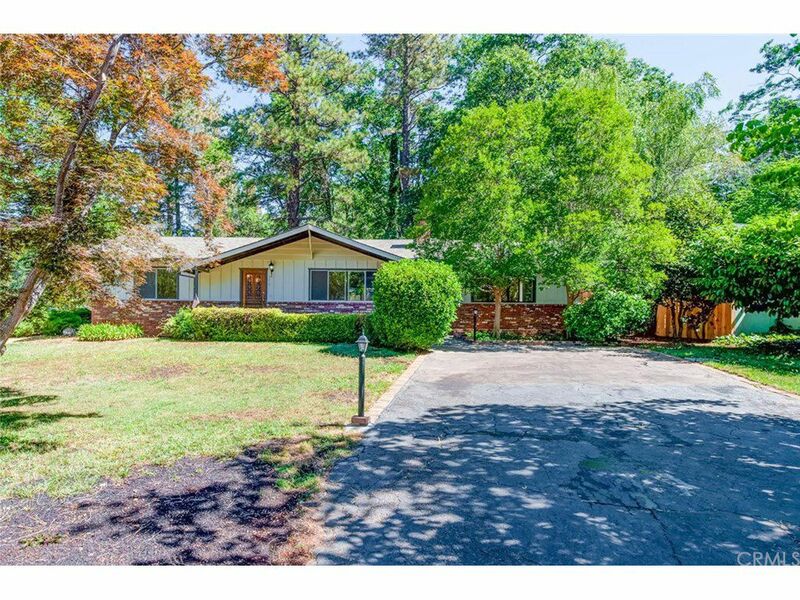 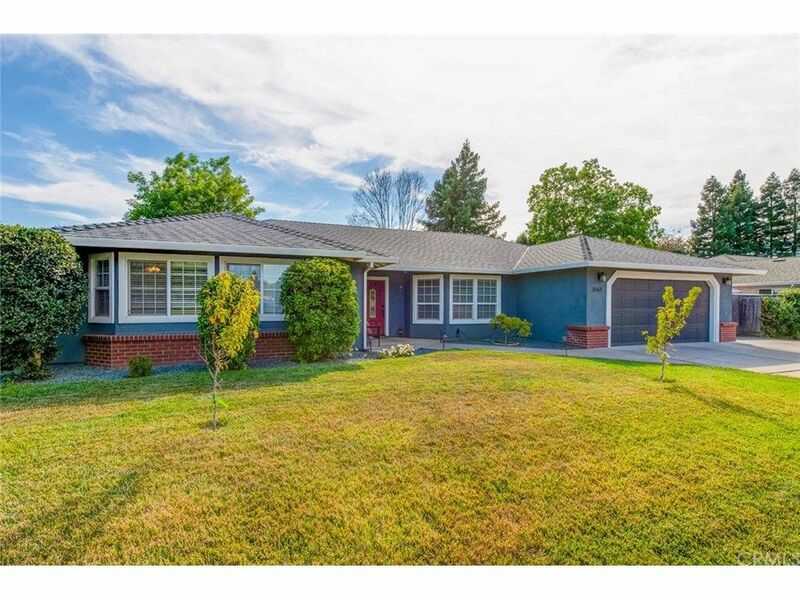 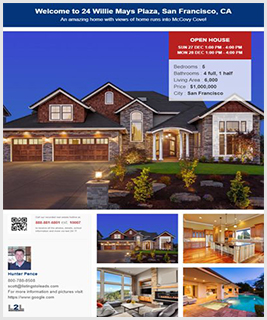 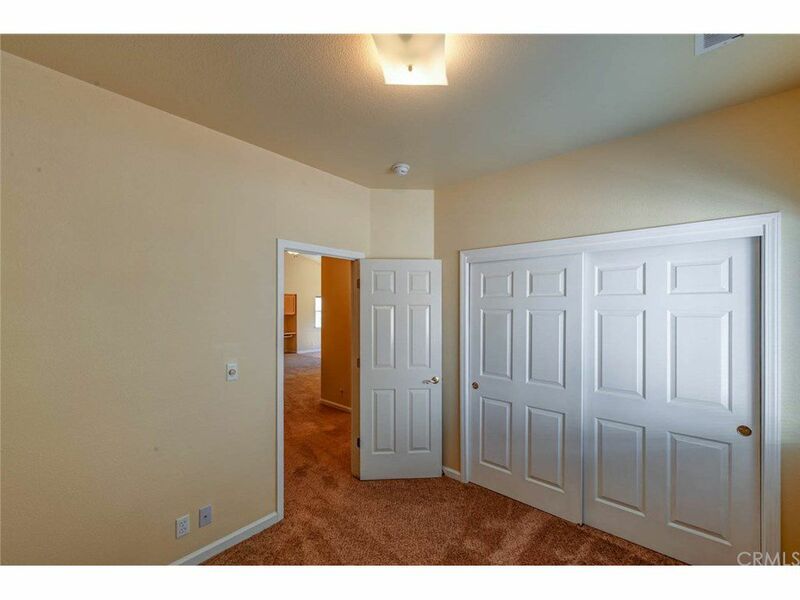 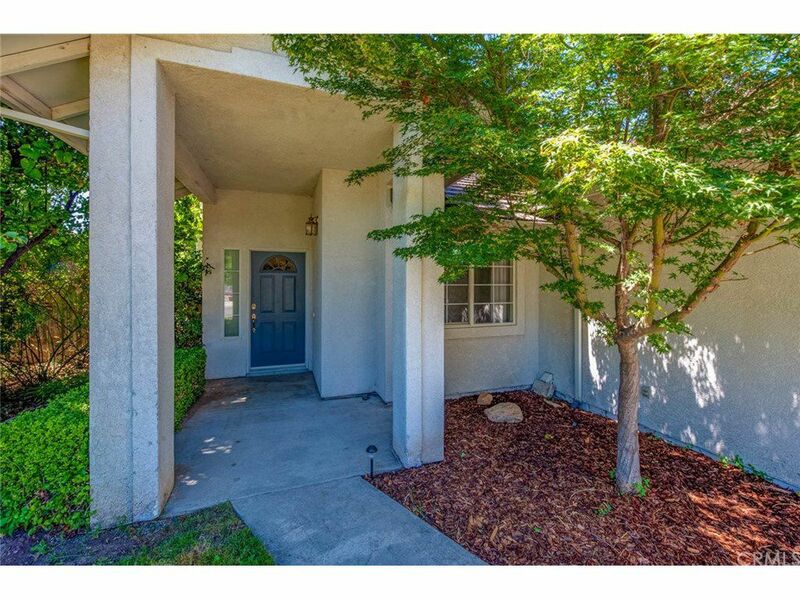 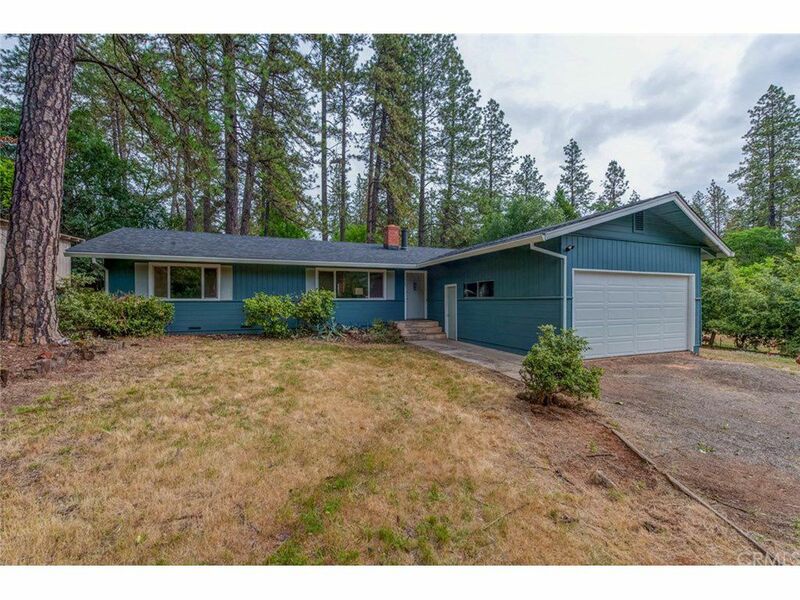 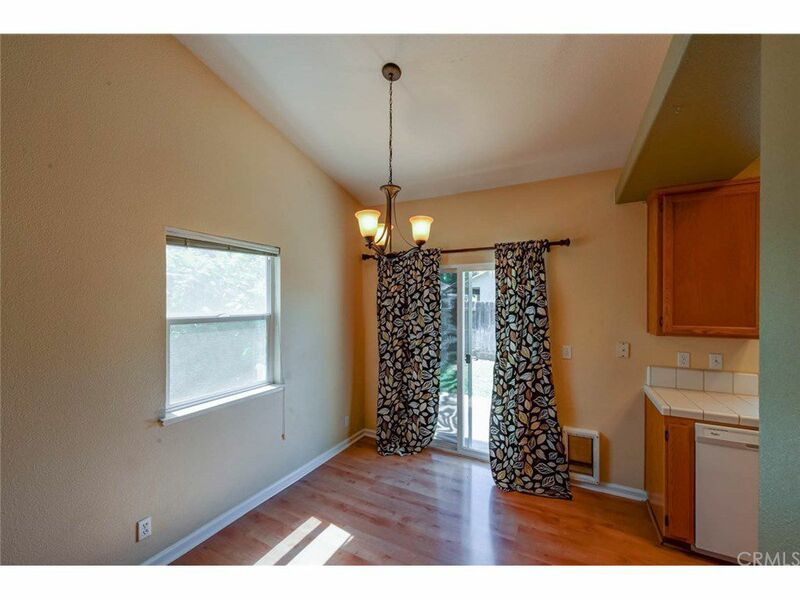 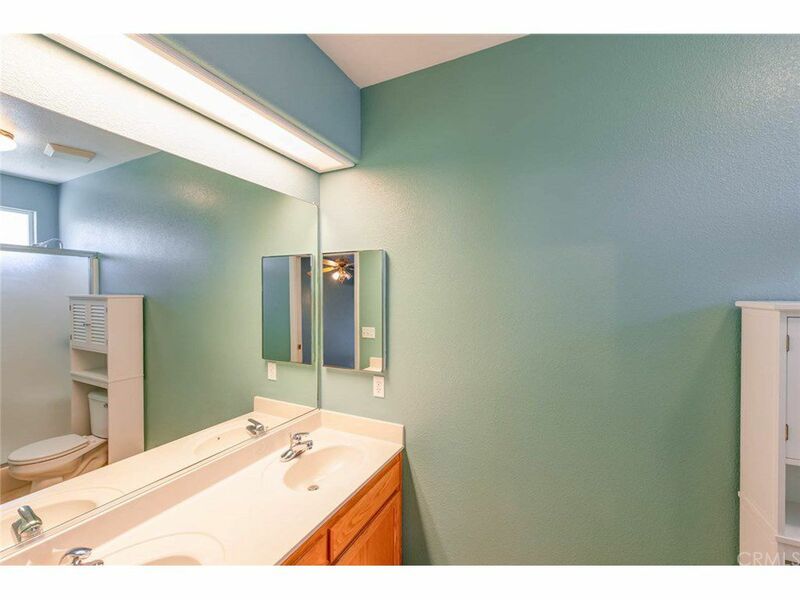 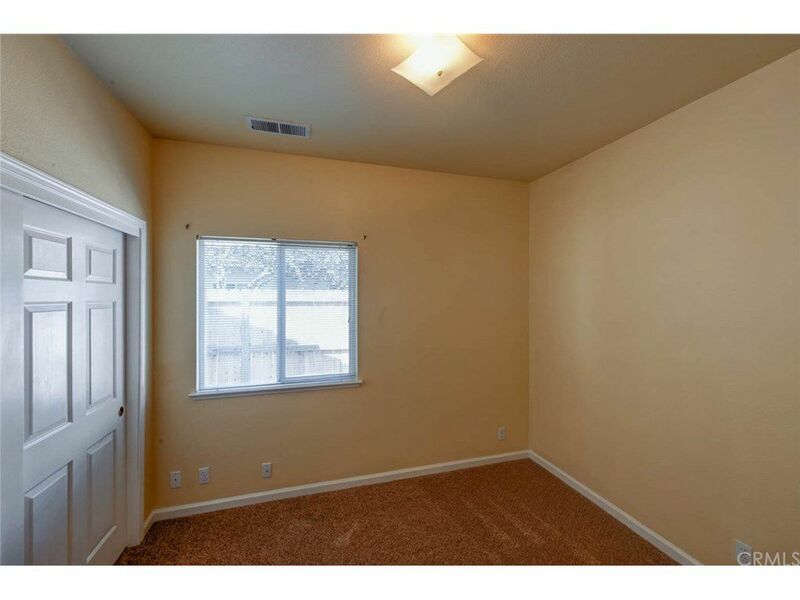 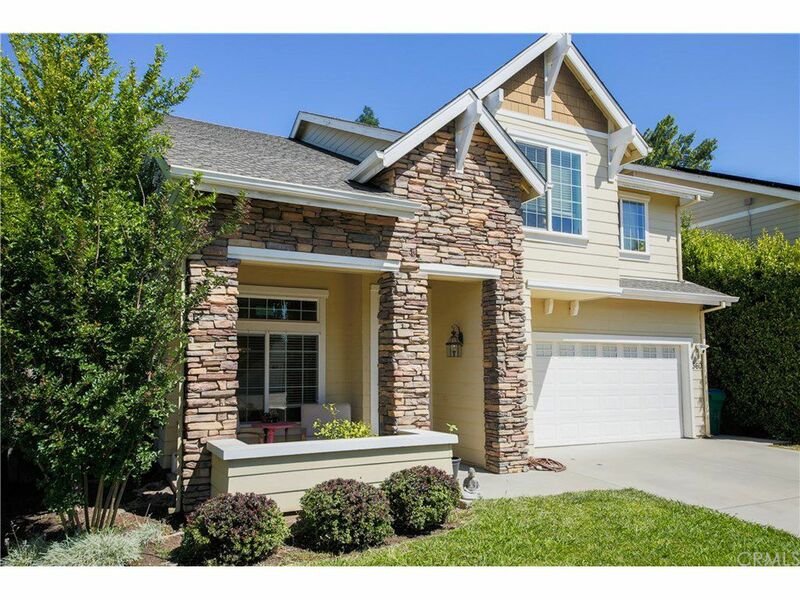 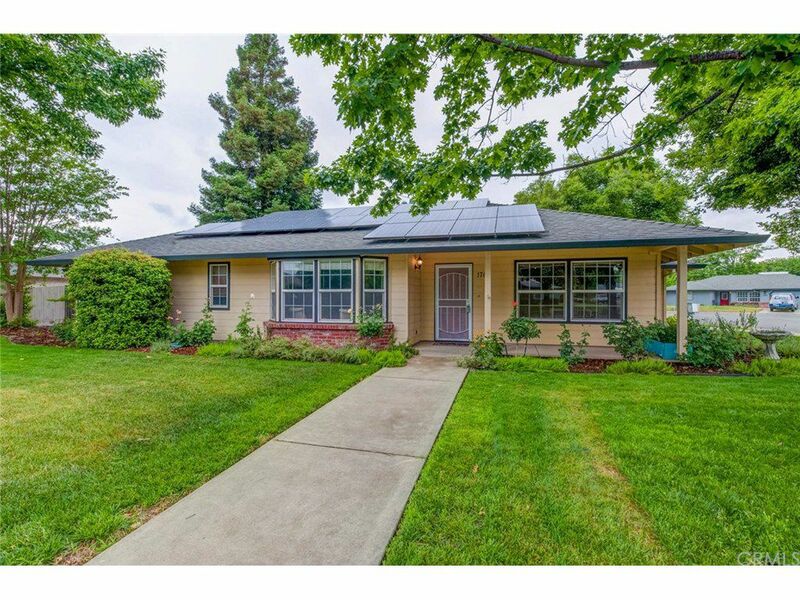 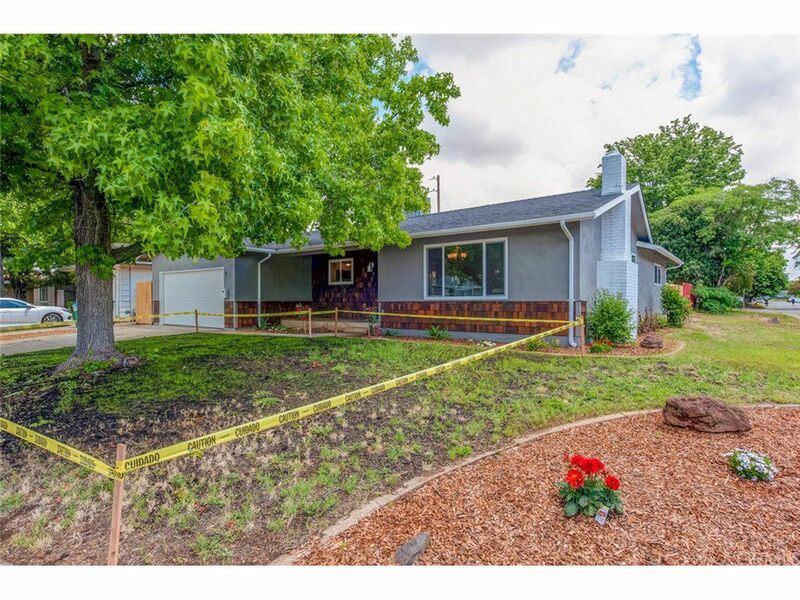 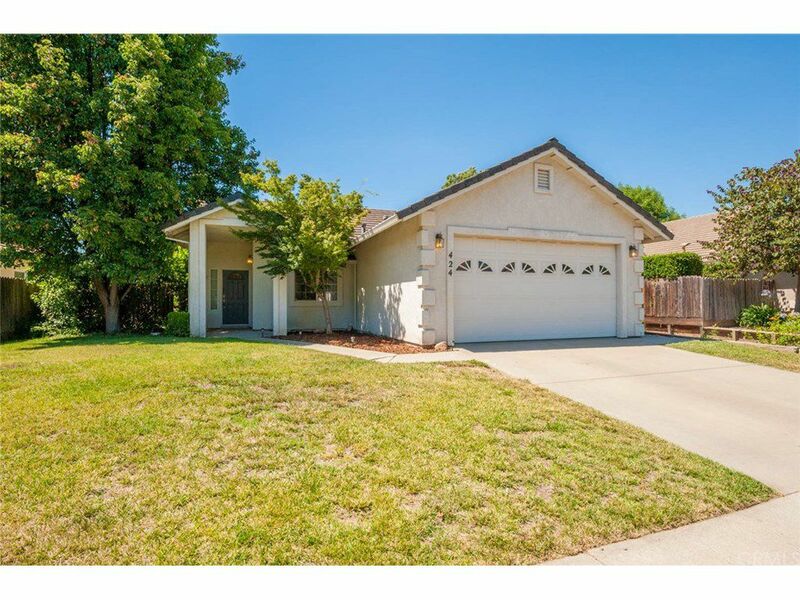 Located near shops, restaurants, Shasta Elementary, Degarmo Park and easy Hwy 99 access. 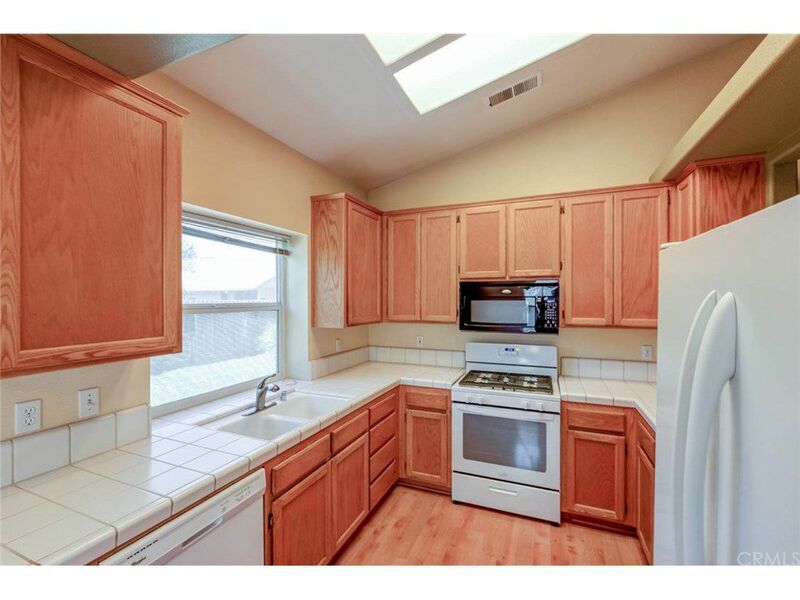 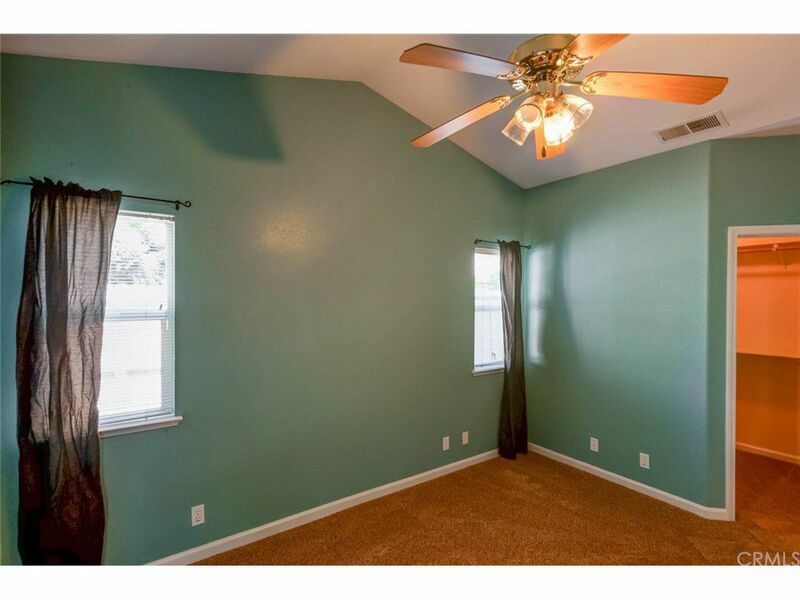 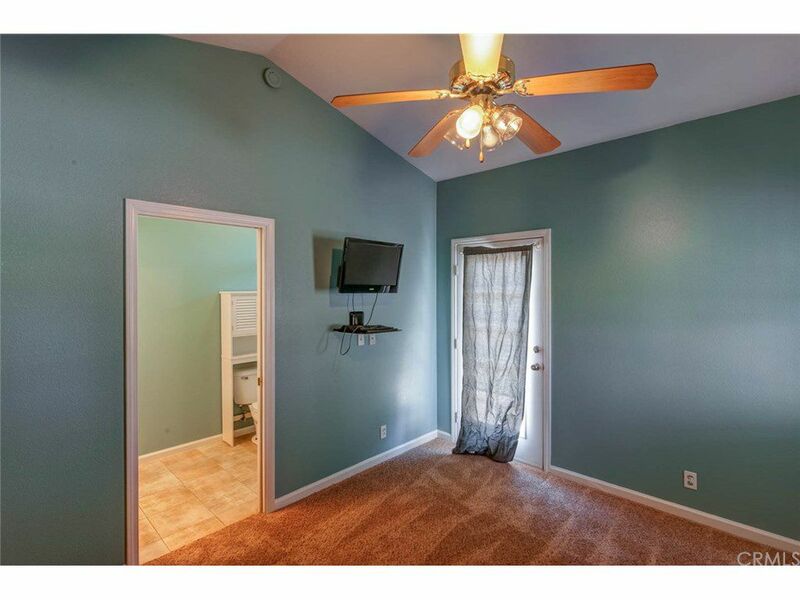 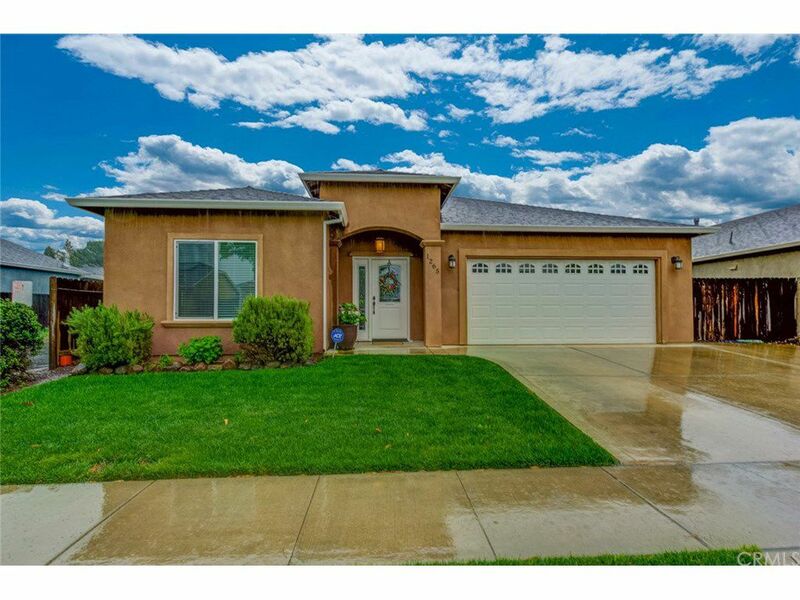 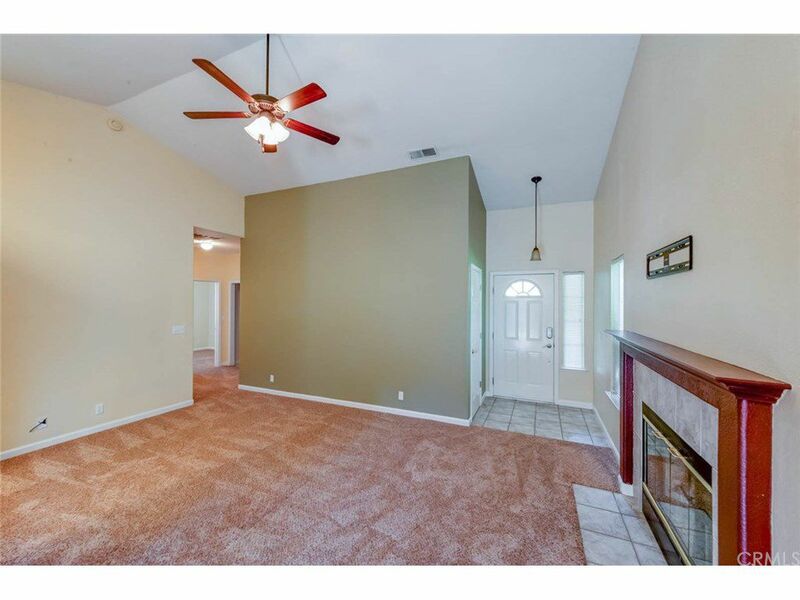 This home is clean, move-in ready and could be a perfect home or rental property!